Dance teacher and studio owner Adele Trahan. Adele Trahan is the owner of Sharon Davis School of Dance. She has extensive dance pedagogical experience with all age groups, from teaching vivacious three year olds pre-ballet and creative movement to teaching advanced pointe to adults. Ms. Adele’s dance training began at the young age of three and continued through college. As a young student, she traveled to numerous Dance Masters of America Conventions and competed at a national level. Over the course of her dance career, Ms. Adele studied with many professional dancers and renowned choreographers. She has performed classical works such as Giselle, Swan Lake, Paquita and Raymonda Dances. Upon graduation, she studied with the Alvin Ailey American Dance Center in New York. Ms. Adele’s teaching career began with the University of Louisiana Children’s Dance Guild in 1993. After earning a Bachelor of Performing Arts degree in Choreographic Design from the University of Louisiana at Lafayette, Ms. Adele brought her passion for teaching the art of dance to the state of Florida. Soon after moving to Tallahassee in 1999, she created the Rickards High School Dance Department and Rickards Dance Repertory, a high school performing dance group consisting of students with various dance styles and techniques. During that time she also began teaching all ages at Sharon Dance School of Dance. 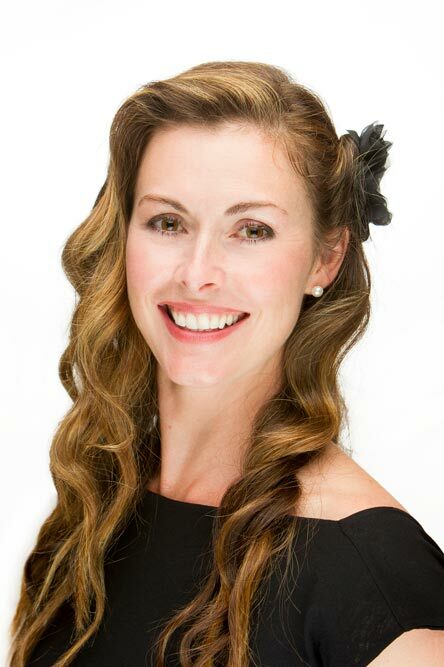 Ms. Adele teaches pre-ballet, creative movement, ballet, pointe, modern, tap, jazz, lyrical and composition dance styles.